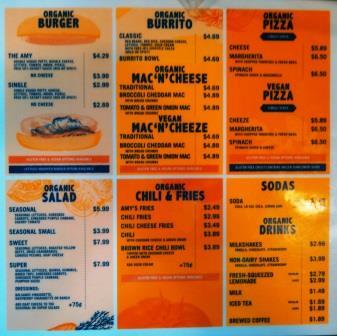 Amy's Drive Thru: Vegetarian Fast, Delicious and Successful? - Wiest & Co. In our Paleo era with its abundance of bacon-flavored everything, can a vegetarian restaurant be successful? Let alone can it be fast and delicious? Andy Berliner, vegetarian, organic food proponent and entrepreneur of Amy’s Kitchen, Santa Rosa, California, certainly thinks so. Amy’s Drive Thru opened July 20, 2015. Since then it has been packed nearly every day of the week. In this food-forward neck of the woods, its success might not be a surprise, but does it having staying power? How does it compare to on-trend vegan foods and stock market darling, Shake Shack? For QSR gurus, this poses a bit of a dilemma: how do you classify this? Burger restaurant, pizza, Mexican? One thing for certain, they are all organic — which counts for a lot in this historically agriculture-centered part of California. And all items are offered with vegan and gluten free options. Does this “something for everyone”, translate into nothing appeals to anyone? I certainly don’t think so. I have to applaud the ADT team with a clear vision of sticking to what they’re known for — and making it easy for any party or cantankerous not-always-getting along family to dine together with peace of mind. This food is what you expect without the worries. Is it delicious? I definitely give it a thumbs up. Just remember this is a Drive Thru, not an epicurean destination. And while the plan is for everything to be sourced locally, the menu doesn’t focus on high price “name” ingredients which might have been seductive in this artisan food rich County. 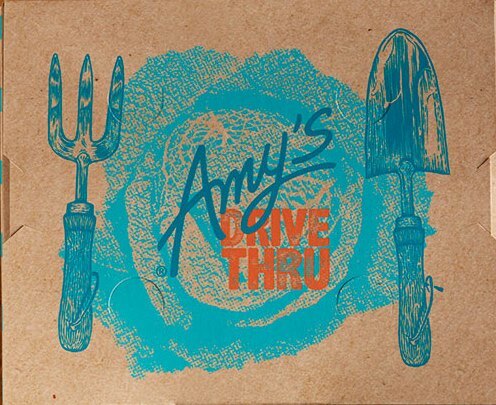 So how does Amy’s Drive Thru compare to local competitor, In-N-Out Burger, or going further afield to stock market darling, Shake Shack on the East Coast? From a consumer standpoint, Amy’s delivers, with superior organic ingredients and, for its current turf, locally-sourced menu. While nearby In-N-Out is less expensive by 13%, its ingredients are not organic. Amy’s is a screaming deal compared to NY centered Shake Shack, where fans queue up in long lines — even when it’s 49% more expensive. Perhaps that’s why it’s valued at more than 300 times estimated forward earnings! Yes, Shake Shack has, or had a market cap of over$2 billion. But there are only 63 Shake Shacks and each unit averages $5 million in annual sales. That’s twice the average for a McDonald’s or Chipotle. Per unit, Chik-Fil-A is the leader with an average unit volume (AUV) of $2.85 million; Chipotle at $2.17 million. Chipotle operating more than 1,800 fast casual restaurants has been a Wall Street wonder, with a market cap of $23 billion, and AUV of $1.8 million and operating margins of 18%, a well established track record. In fact,if there is a model for ADT, it seems it must be Chipotle. Its “Food with Integrity” highlights more space for animals, buying local, respecting the soil and healthy livestock. 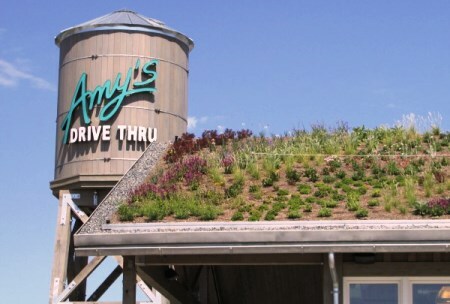 All of this might spell success for Amy’s Drive Thru — if it can manage margins to afford brand building and consumer awareness. 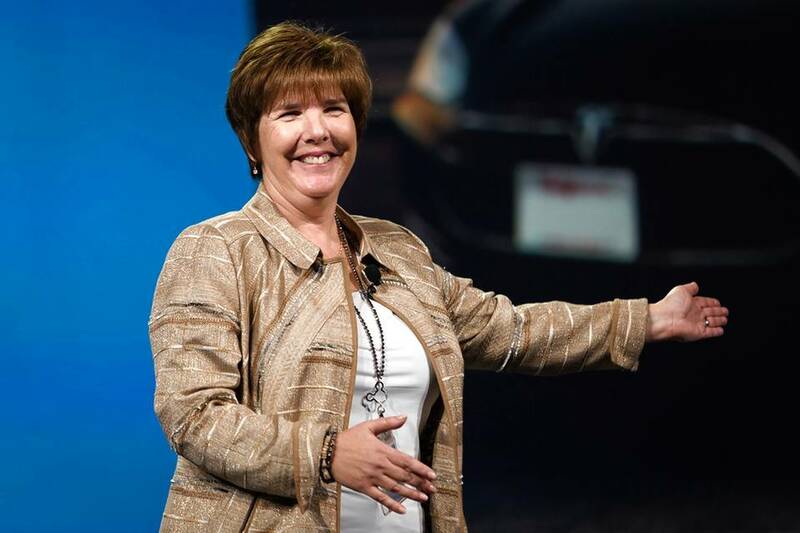 So, can Amy’s Drive Thru “measure up” to these industry leaders? That will depend on its ability to build AUV — which starts with building traffic, raising average ticket and operationally, minding ingredient and labor costs. From a marketing perspective, it seems Amy’s has a clear following — especially in its home market, just like Shake Shack does in East Coast and increasingly in NYC-influenced markets, even internationally. Like Chipotle, ADT must also look to closely monitoring its customer satisfaction, repeat business and scrutinize its net promoter scores. That will also require effective consumer brand building. 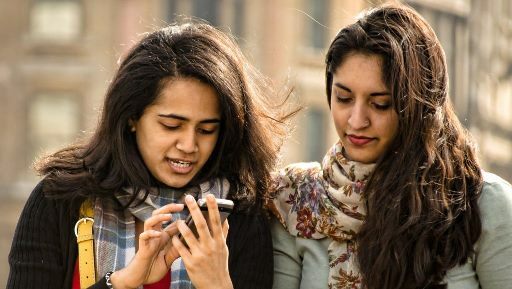 Management will also have to be selective in choosing next locations that closely match its current packaged goods “franchise”. So, again I applaud Amy’s in launching this fast casual concept. It seems to have legs and, at minimum, putting a strong new product development platform in place. As the CEO Randy Garutti of Shake Shack recently told Fortune, ““Burgers are the number one dine-out segment in America and I don’t think that is going away any time soon. Now when people want to go out for a burger, they say, ‘We want a good one.’” And make it organic.